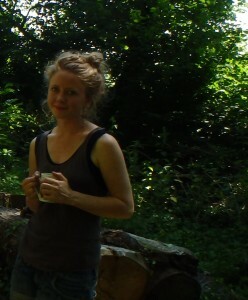 Deb is the Manager and Forest School Practitioner for Hallr Wood. 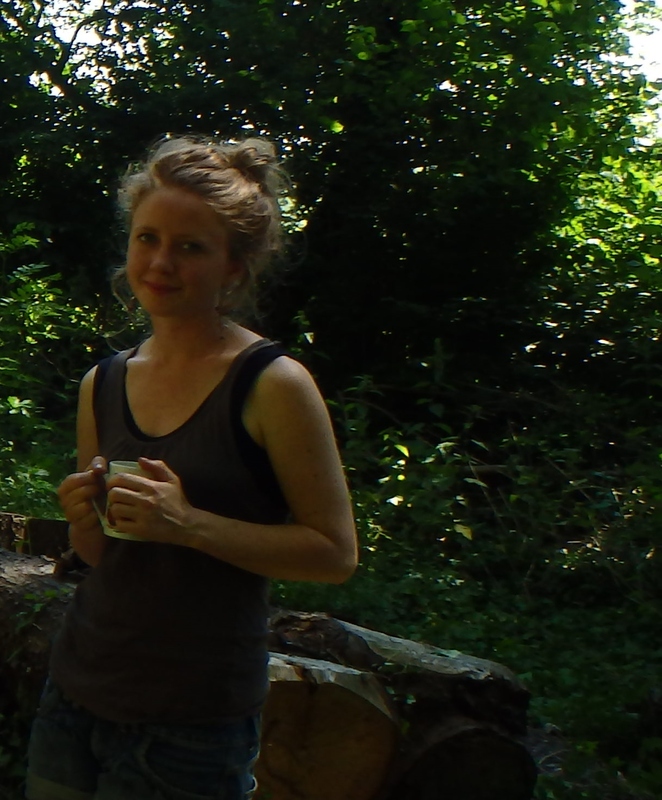 With a degree in archaeology and anthropology and a background in outreach education, she began her forest school journey in 2005 whilst working at the Peat Moors Centre (reconstructed Iron Age Village). 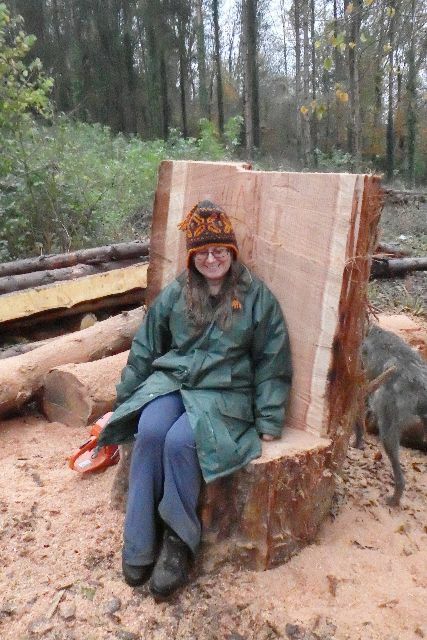 After completing her training at Bridgwater College, she joined forces with Hannah Aitken to set up CSOLP with the aim of increasing access to woodland play and forest school in Somerset. She has been delivering a wide range of programmes since 2006. She has focused mostly on therapeutic interventions for secondary aged disaffected and special needs young people since 2008 . She is a founder member of the Forest School Association South West group and is an avid supporter of practioner networking and mentoring as a means to boost quality of delivery. She has been delivering Outdoor Learning workshops and training to schools and organizat ions since 2009. Martyn has been a valued member of the CSOLP team since 2007. He built most of the structures and cob stoves and ovens at Hallr Wood. Following a Philosophy degree with a teachers certificate in further education, he worked in a variety of settings with teenagers, teaching in a remand home in London and as a residential social worker in special education in Bristol. He worked as a supervisor on a Youth training scheme boat building project at Bristol docks and then a community programme supervisor with adults on a project restoring and operating community narrowboats. Martyn is a wonderful role model and inspires the young people who come to Hallr Wood with his enthusiasm for rural crafts and ability to turn his hand to anything. 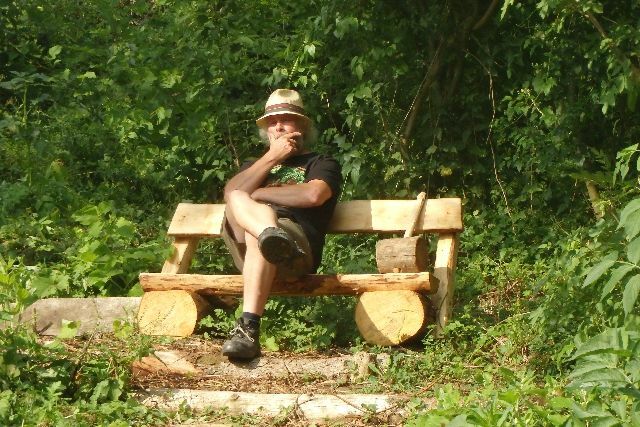 He divides his time between woodland management, green woodworking and bushcraft type activities with school groups and running more specialist workshops such as spoon carving and bowmaking. 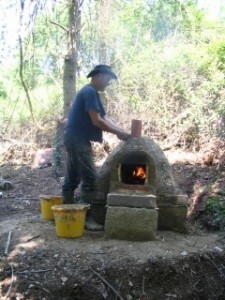 He has also built outdoor structures and cob ovens for local schools and other establishments. He has many other craft interests including leatherwork, forging and outdoor cooking. 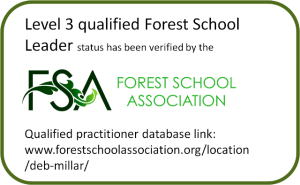 Cee is Forest School level 3 trained and supports all our programmes. She leads weekly sessions for Special Needs Brookside School groups. She mentors many of the young people who come to us. She has a degree in Music and combines playing in various groups including working with Live Music Now (http://www.livemusicnow.org.uk/) with her woodland interests. She has a level 2 Youth Work, Food Hygiene, First Aid for the Outdoors and has attended various CPD courses. Ken is our Resident Mad Inventor, ably assisted by Steve and he helps us with all our infrastructure, supporting us to keep on track with the many jobs which always need doing. Jacky is our educational advisor at Hallr Wood and she is also a trustee of CSOLP. 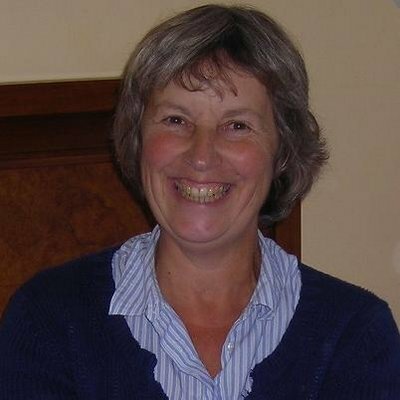 She was the deputy head at Charlton Mackrell Primary School for many years and now is a full time author. She supports us in so many ways (many of them involving cake..) and is a key contributer to the Outdoor Learning workshops we run at Hallr Wood. 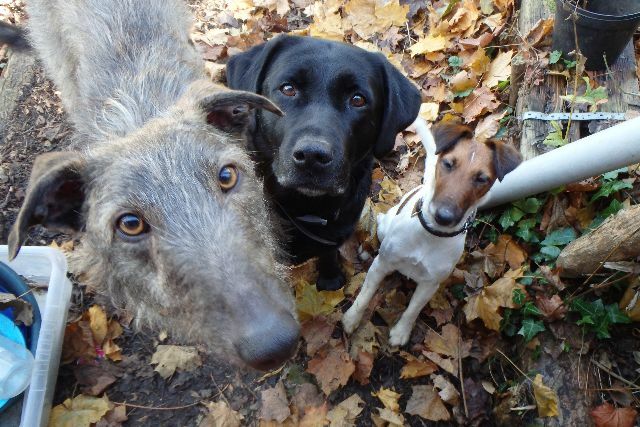 Animals can have a massively beneficial effect on some children. We bring a dog/s to some of our known, long term groups who view them as a crucial part of their experience.